Move in ready elegant 3 bedroom 3 bathroom with gorgeous intercostal views completed with 2 open terraces. Modern kitchen, granite countertops, in-unit washer & dryer, 2 assigned parking spaces. Enjoy luxury ambiance in this building accompanied with 2 beautiful pools, fitness facility, sauna, club room, valet parking, 24 hour front desk, zen garden and business center. 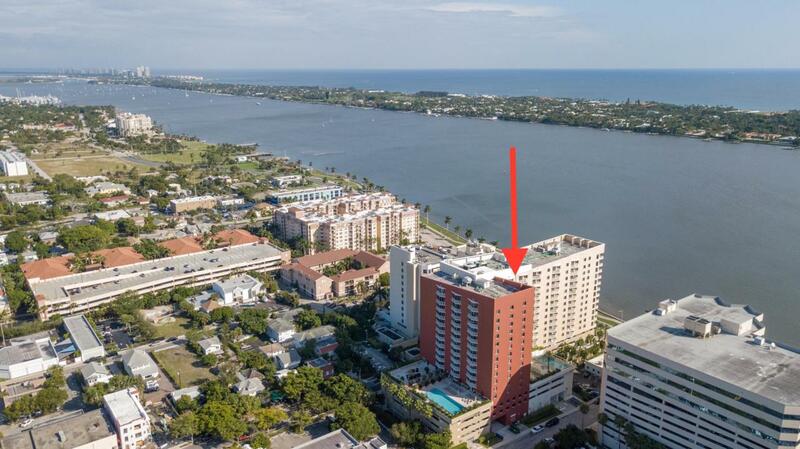 Premier location just minutes north of Downtown West Palm Beach and the beach! Fully furnished, bring your suitcase. In addition included are wall mounted large LED TV's with build in wiring as well as 4 surveillance cameras.